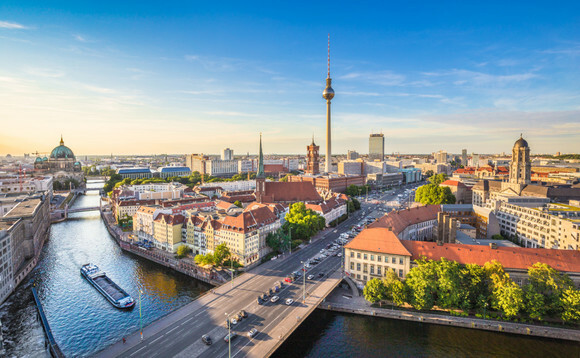 T. Rowe Price has expanded its institutional business in Germany and Austria and strengthened its German sales team with the appointment of Jan Müller. He will take over the newly created position of sales manager for institutional clients in Germany and Austria. Müller spent more than ten years as the director of institutional sales at the fund company Franklin Templeton. His client base included companies, pension funds, family offices and consultants. Previously, he worked as a senior investment advisor at Mercer in Frankfurt.